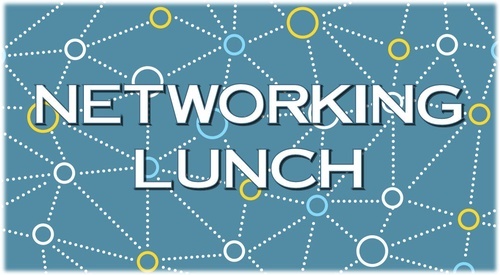 Please join us on Tuesday, October 16th from 12:00 p.m - 1:00 p.m for our Monthly Chamber Networking Luncheon at 1884 Restaurant and Bar, 12 East Magnolia Avenue, Eustis, FL 32726. Come and interact with various members of the Business Community, prepare your best elevator speech, share ideas, referrals or leads and become the voice of your business. Bring along business cards for great networking and advertisement opportunities, while building sustainable relationships. 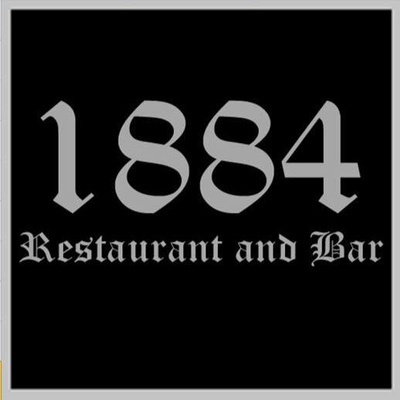 1884 Restaurant and Bar, 12 East Magnolia Avenue, Eustis, 32726.